Spanish authorities say they have positively identified three more victims of the van attack in Barcelona, including a 7-year-old boy who has been missing since the rampage Thursday. The boy was one of the 13 people killed when a van swerved through a pedestrian walkway in Barcelona's Las Ramblas district, the Catalonia region's emergency services said Sunday. 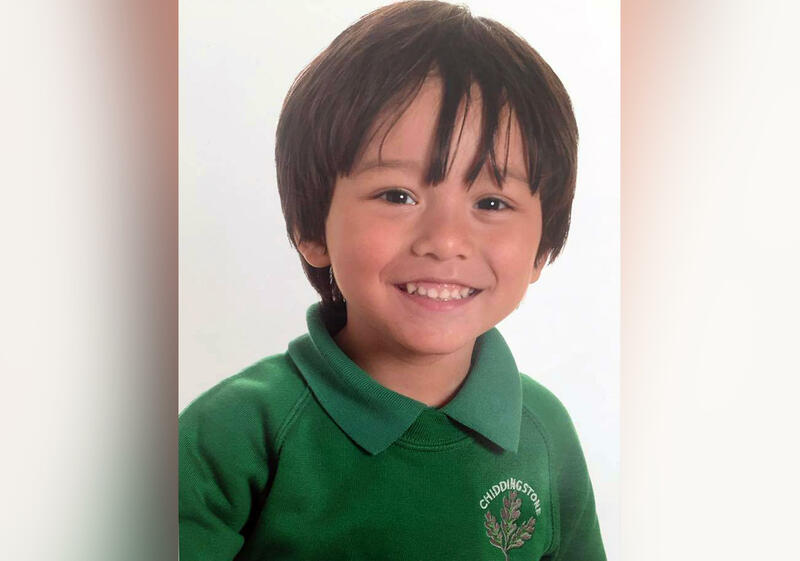 Nacho Solano, a spokesman for the Catalan government's emergency services, confirmed that the child was Julian Cadman, an Australian with dual British nationality. The boy's family said they would "remember his smiles and hold his memory dear to our hearts," the BBC reports. The Spanish missing persons bureau had confirmed his death, according to Sky News. "Julian Cadman's family has told us he is unfortunately one of the victims of the attack and has asked us to thank all the people who have spread the new," the bureau said in a statement, Sky News reported.